Believe me, we get it. Ranking well in search has been the bread-and-butter of our company for years. It’s an under-appreciated and under-utilized strategy for many businesses. Content production really is the best tool to boost search traffic. More content means more bait in the water. It’s also a long-term strategy that requires sophisticated technology to measure results, which leaves decision makers hesitant to invest in it. Researching and producing relevant, high-quality, and unique content will wear down even the most patient content teams. Content is hard—having written more than 500 blog posts ourselves, we get it. But it’s also extremely valuable. If you’re in the situation where producing high-quality content on a frequent basis is not an option, there are still things you can do. Below is our list of actions that can improve keyword rankings without requiring you to produce more content. I’ll also include their level of difficulty (time/money) compared to content marketing. Business listings are placed above organic results and receive the most clicks. 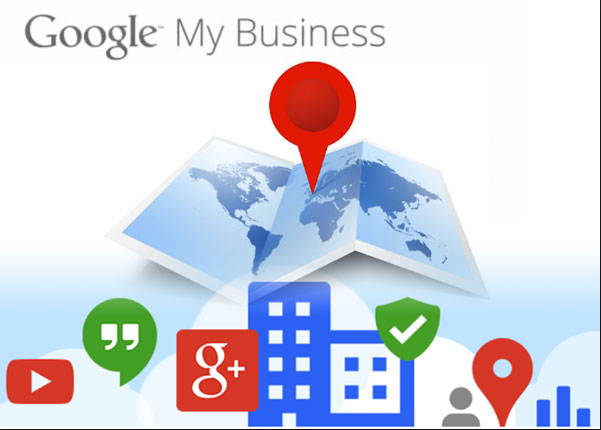 Be sure to set up separate Google My Business listing pages for each location you have. (e.g., Keyword 1 – Keyword 2 | Company Name). URL structures: Also a main indicator to Google what your page is about. The page name (domain.com/page-name/) should match the title tag to affirm your primary keyword. XML sitemap: A table of contents for Google that helps it crawl your entire site more efficiently. Robots.txt: Tells Google which pages not to crawl or index. Search Console settings: This tool lets you set your site’s preferences and request manual crawls from Google (e.g., www vs. non-www, http vs. https). Google found that when pages load too slowly, users tend to use Google less—especially on mobile. To solve that, Google made page speed an official ranking factor, and improving your site’s load times could boost your rank. Use the following tools to run a speed check on your site. These reports will tell you what needs to be fixed to improve your load time. See the graphic below for an example of cross-linking. 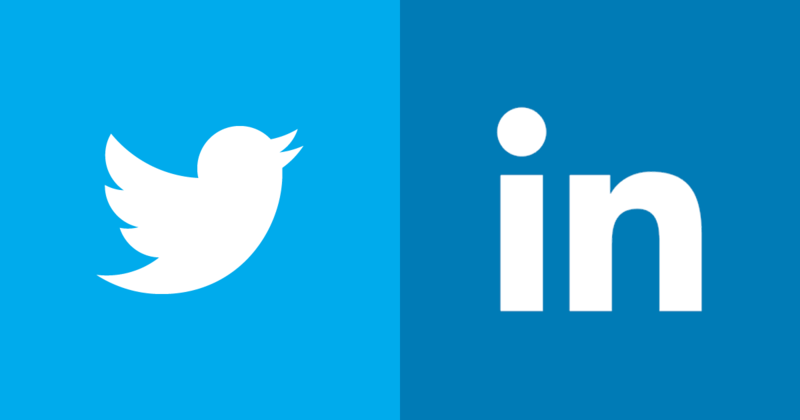 Twitter: Best hours for getting retweets are 9 a.m., noon, 3 p.m., and 6 p.m.
LinkedIn: Routinely updating photos, work experience, and contacts will keep your profile fresh. Each update sends an alert to your network. Sometimes directory and local listing sites will dominate the SERPs (search engine results pages) for your keywords. The best thing you can do in this case is use them to your advantage. Being included on high-ranking directories, review sites, or listicle-type posts will give you the “next-best” visibility to top-ranking sites. Acquiring more backlinks will improve ranking for existing pages. In fact, it’s even more effective than content marketing. However, it has become very difficult to acquire links from quality domains. Manual outreach to site owners to provide reason for linking to you. This is done via phone calls, emails, social media, or in person. Ultimately, the best option for generating more search traffic is through content marketing. If you can’t commit to content, but you want to drive users to your site, be prepared to pay—either directly in PPC (pay-per-click) or advertising dollars, or indirectly in lost opportunities and revenue. Also be aware that with these methods, once you stop paying, the traffic ends. With a commitment to content marketing, your pages will continue drive traffic even years after initial publication.